With enriched industrial experience and knowledge, we are providing an excellent range of Paper Containers. 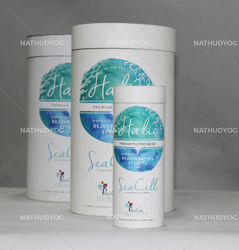 Designed with utmost precision, these canisters are manufactured using high grade paper and innovative technology by our experienced professionals. In addition to this, these canisters undergo different tests under the guidance of quality experts so as to ensure their flawlessness. 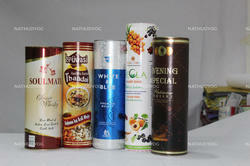 Clients can avail these canisters from us at budget friendly prices. We are the manufacturer and exporter from in the industry of Liqor Paper Cans which can be used in the packing of Liqor Bottles. Looking for Paper Cans ?